In this post, we ask the question: what exactly is it that creates property investment success? We finish up our rundown of the 10 points of the Guerrilla Property Manifesto (you can find the start of this series here). But wouldn’t it be great to know that doing so could actually get us more business? Now we all know that dealing with motivated sellers is one of the best ways to find highly discounted property (these people value things like speed, confidentiality and security above price). But these sellers are often vulnerable: they may have debt issues or may just have experienced a divorce or bereavement. Instead, you should advise them to see if they can get a better rate with their lender or offer to refer them to a mortgage advisor who can search the whole market for them. 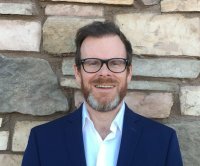 If you operate like this, then your reputation in the area will soon spread and you’ll end up getting referrals from people who’s problems you solved as well as those whose houses you bought. You’ll also sleep better at night. If you don’t currently have a system that can generate motivated seller leads at will, then take a look at this page here. Well one of the reasons was that I would jump from shiny object to shiny object: one minute I’d be looking at buy-to-let, the next minute I’d be into buying off-plan (a very popular strategy back then) ad the next minute I’d be into flipping. And if you want to take a peek at how we can streamline and automate this process for you, check out this page here. What's next for property investment success? 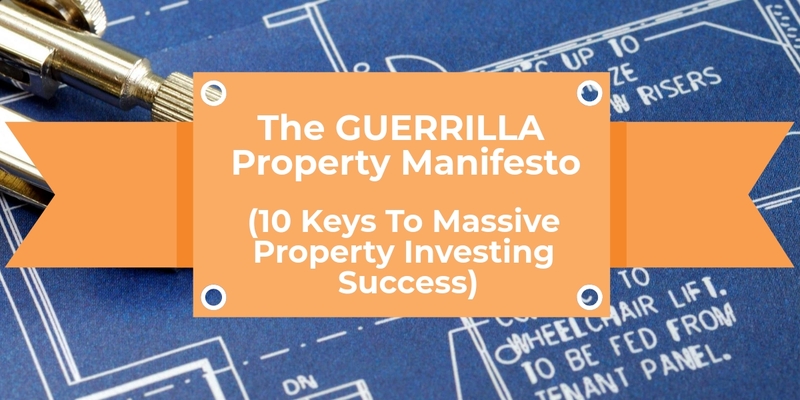 You can go back to the start of the Guerrilla Property Manifesto here.